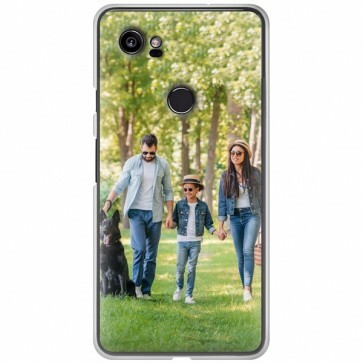 At MyPersonalisedCase.co.uk, as printing specialists, you can make your own Custom Pixel 2 XL Case without difficulty. We will print your favourite picture on this Personalised Hard Case with a high-quality ink and with our high-resolution printers. Then create a Custom Pixel 2 Case now. You are in good hands!